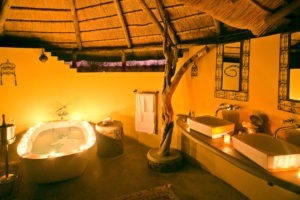 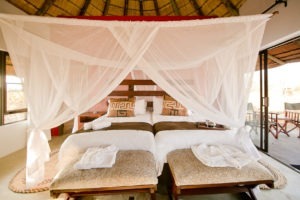 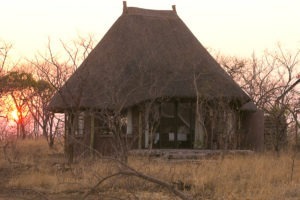 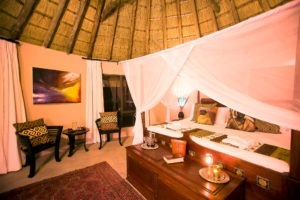 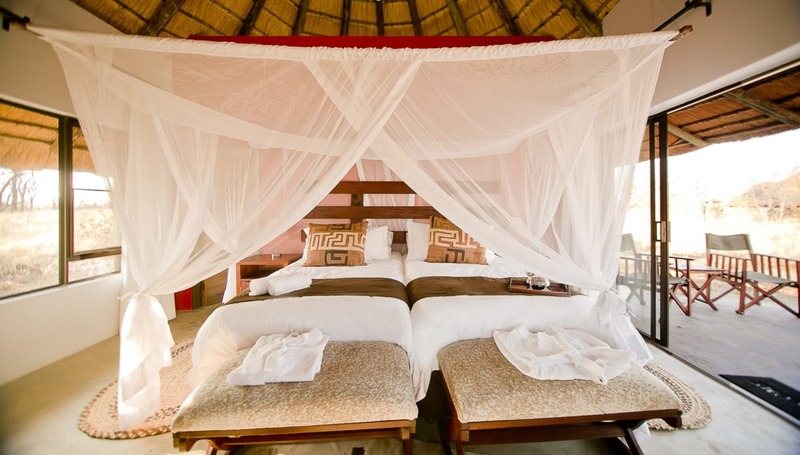 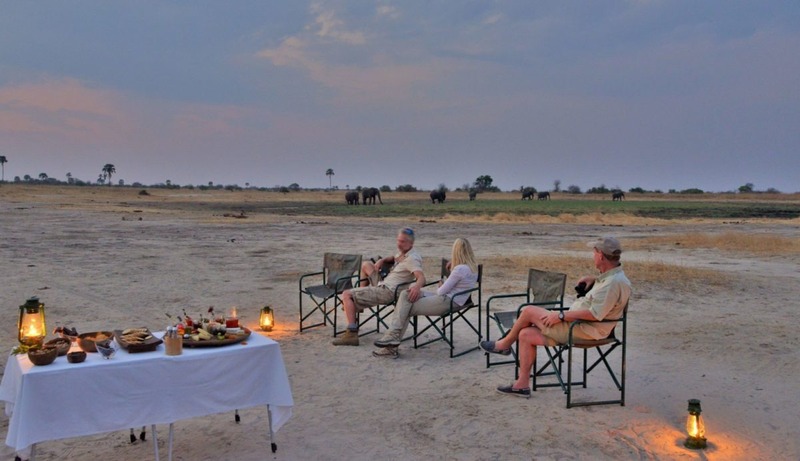 The lodge borders the Hwange National Park and is situated near the village of Pandamatenga and the Kazuma National Park. 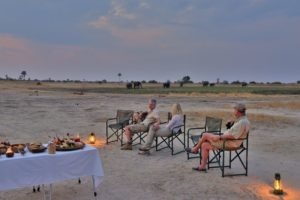 Botswana’s beautiful Chobe region is only an hour from the lodge, making it possible to explore the Chobe National Park and River. 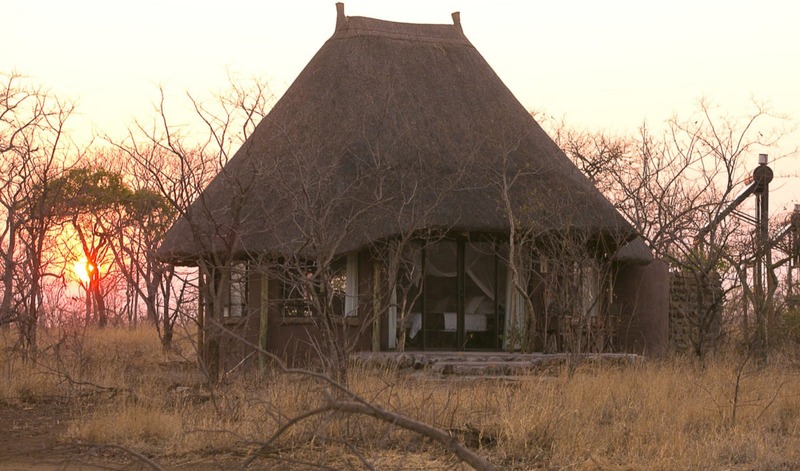 The lodge lives up to its name; it is our aim to minimise our impact on the environment. 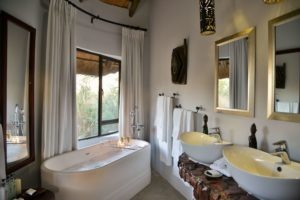 The entire lodge is solar-powered; all hot water is supplied by solar geysers, waste is recycled, and effluent treated and returned to the environment safe and clean. 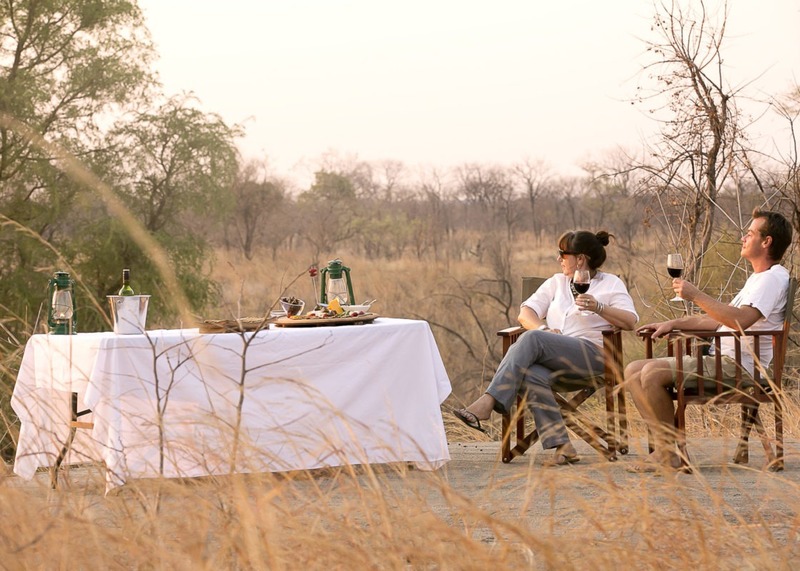 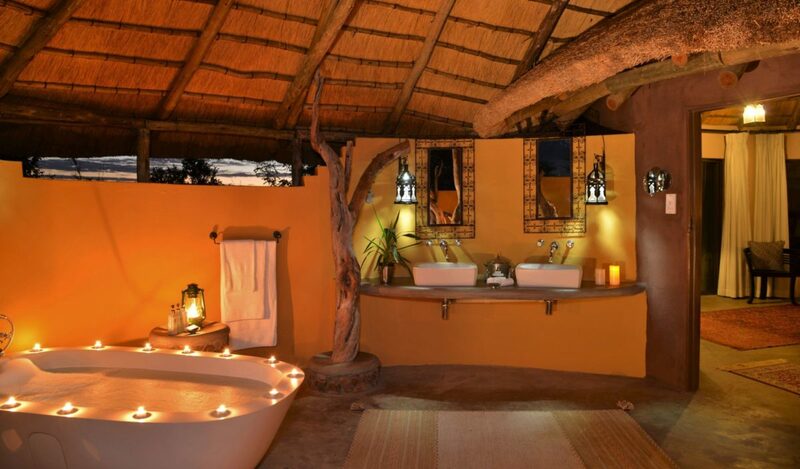 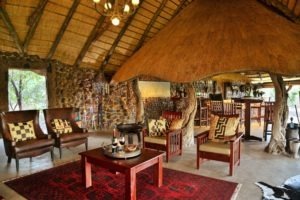 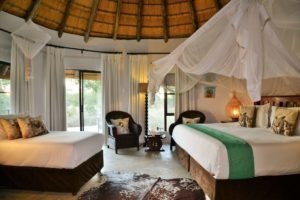 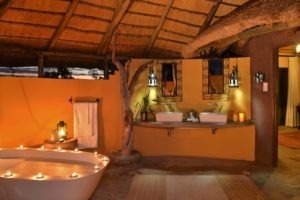 Wildtrack is a private and exclusive lodge comprising of eleven thatched luxury suites – one of which is both wheelchair friendly and family oriented. 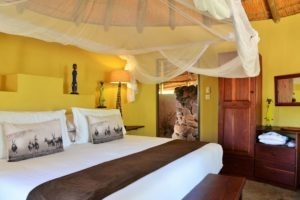 Each suite is uniquely styled and themed to reflect Africa’s rich and diverse cultures, with extra-length King size beds appointed in crisp, white linen. 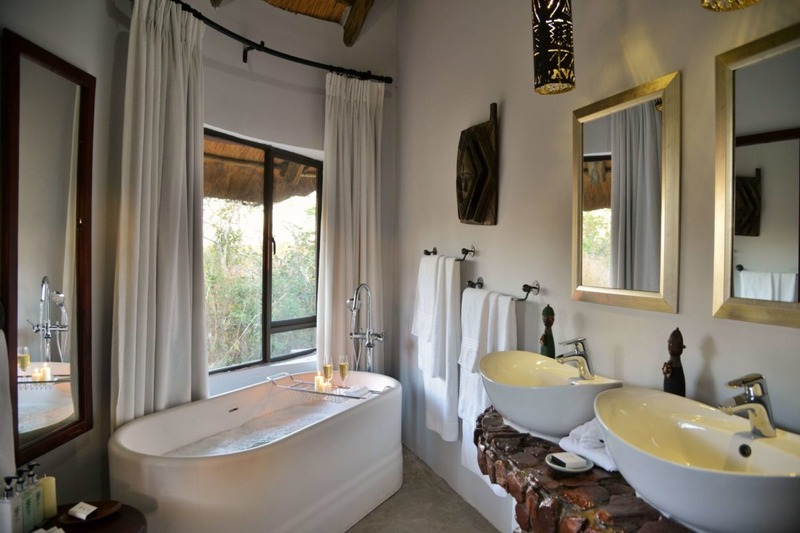 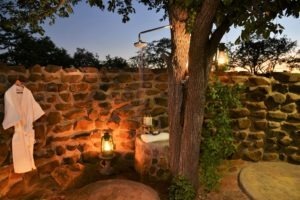 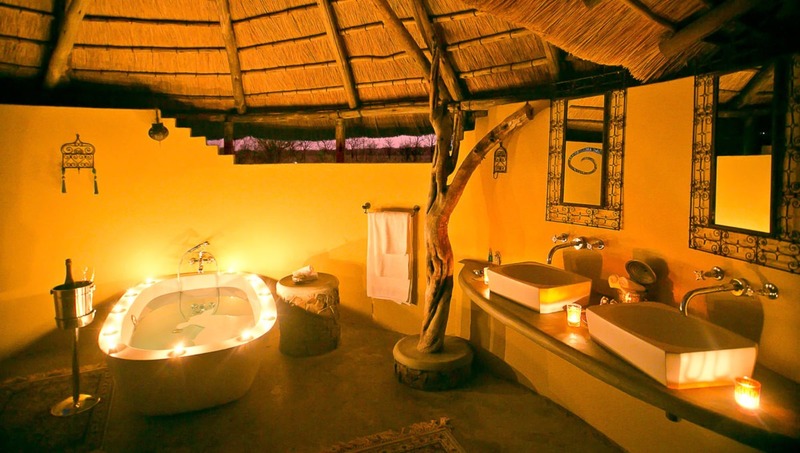 The en-suite bathrooms with natural stone baths open out to private outdoor rain showers with panoramic views, allowing guests to experience the true spirit of Africa. Take time to relax on the lush tree-filled lawns, or cool off in our sparkling swimming pool – while sipping on a sundowner as the sun sets ablaze with colours. 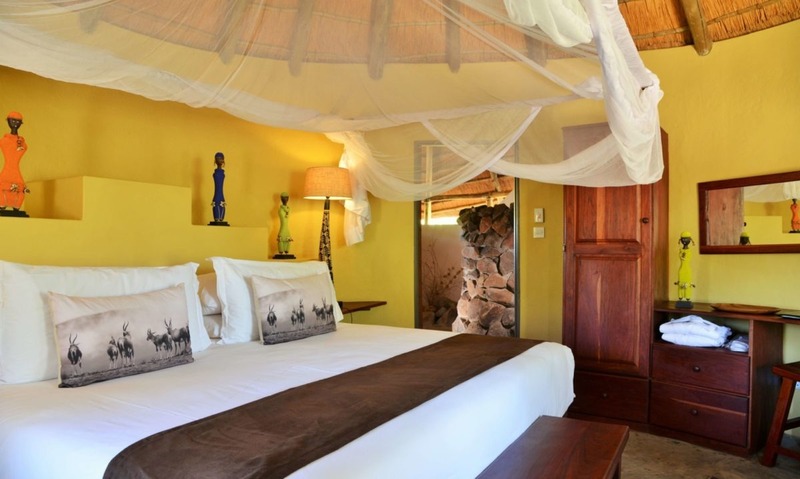 After a sumptuous, gourmet dinner, unwind at the boma overlooking a lit waterhole – or simply lie back whilst taking in the splendour of the Milky Way’s stars, as the exhilarating sounds of the African bush comes alive. 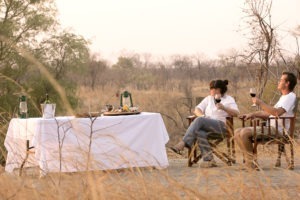 Some of the best food standards.